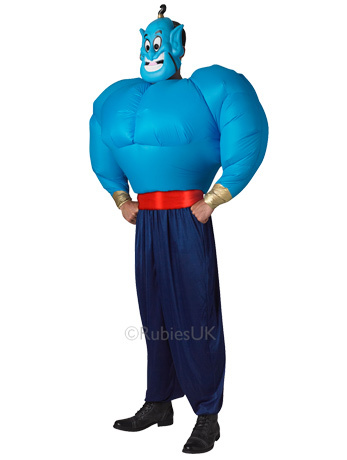 Remember watching the classic animated film Aladdin? The characters were a mesh of bright personalities and wore fine fabrics in a backdrop of bright silks and spices. 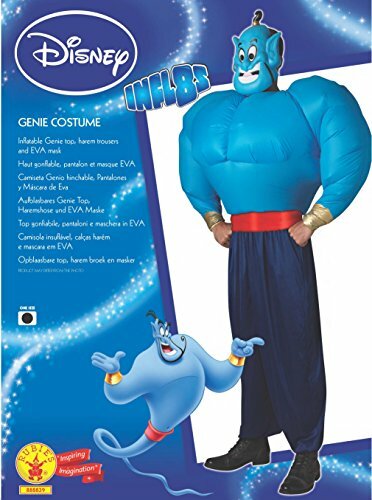 And who could forget the Genie? 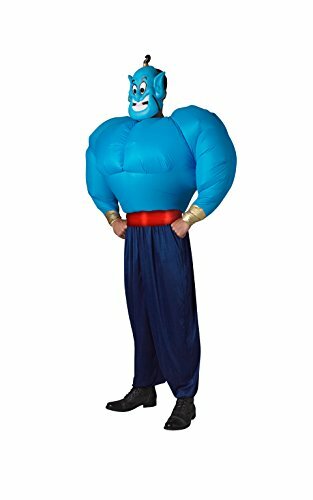 Get those phenomenal cosmic powers of the popular and comical blue character with this fun and true to the film officially licensed Genie Costume by Disney!